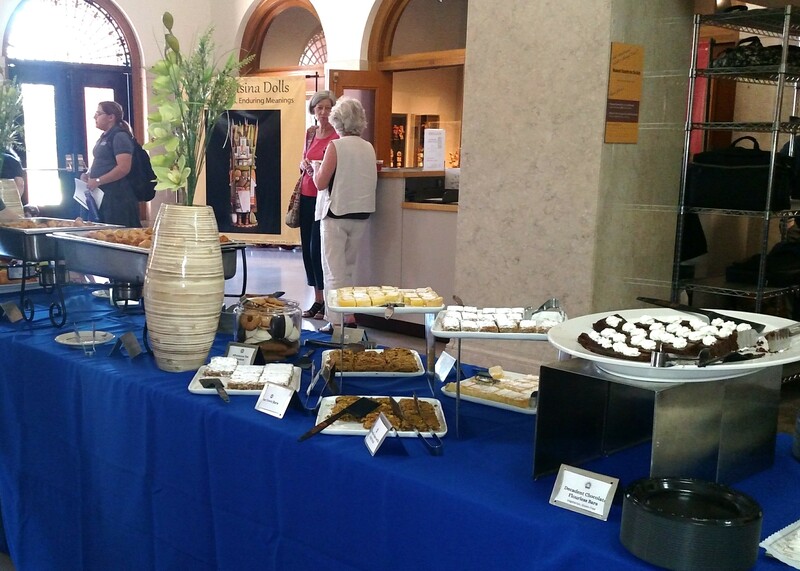 Arizona State Museum offers reception space for up to 100 guests. Our first floor lobby (1619 sq. ft.) features direct access to the exhibition galleries and the museum store. Email Erin Denbaars, Visitor Services Coordinator, or telephone her at 520-621-4523 for more information and to arrange a site visit.